My O. C.s. 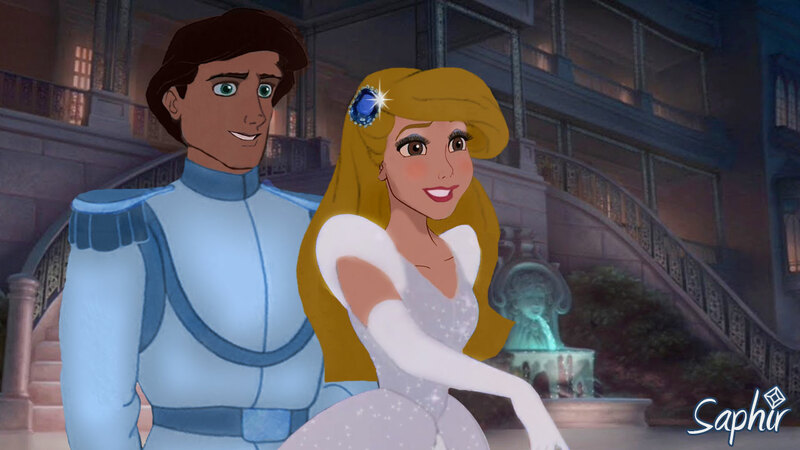 My O.C.s (I did some manip over the body parts, I hope it is O. K.)The guy: Tarzan's eyes, Adam's nose, Philip's mouth, Eric's hair and prince charming clothes.The girl: Jane's eyes, Belle's nose, Aurora's mouth, Ariel's hair and cinderella's body.. HD Wallpaper and background images in the disney crossover club tagged: disney crossover tarzan sleeping beauty little mermaid saphir. They're so awesome! What are their names? I don't know why but something about her makes me think her name should start with "mir"